Oh. My. Gosh. How can this be possible? I don’t remember reading a single book on any of my Goodreads shelves beginning with the letter E. I even went through my shelves and updated them just to make sure. And, I got nothing. So, here’s a fancy little twist. 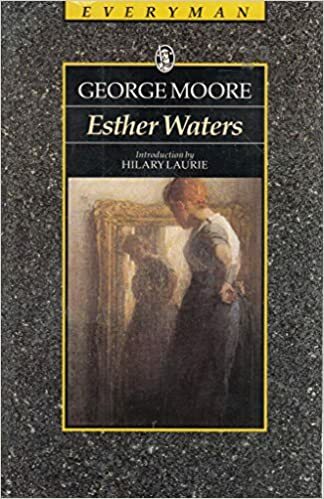 I’m pretty sure I was supposed to read Esther Waters by George Moore in college, but by golly I sure don’t remember it. I read the Goodreads description and it doesn’t even begin to strike a bell. To be fair, I may not have read Eternal Empire by Alec Nevala-Lee. It was the last in the trilogy and for some reason I feel like I started it, but didn’t finish. I really enjoyed the first book, the second was meh, and I feel like this one didn’t even register. What are some of the most memorable books you’ve read? And what books are still on your TBR?